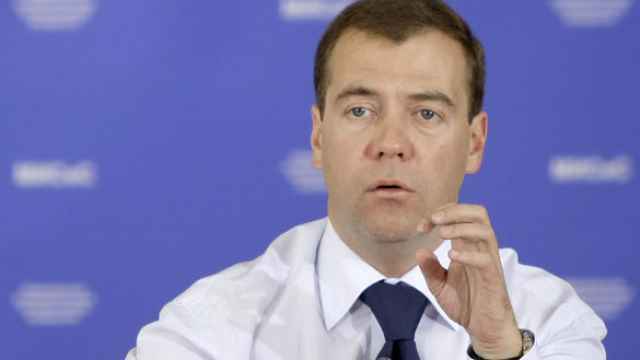 President Dmitry Medvedev has an idea of how to modernize that differs from that of ordinary people. Citizens think of modernization not so much as a technological agenda as a political program, according to a survey of 1,600 Russians carried out by research groups Tsirkon and OMI Russia in June. Of those respondents who were characterized as "elites"(qualified specialists or managers living in big cities who are active Internet users and are materially well-off), the tendency is even clearer. Those surveyed were asked to name five signs that the country is modernizing. 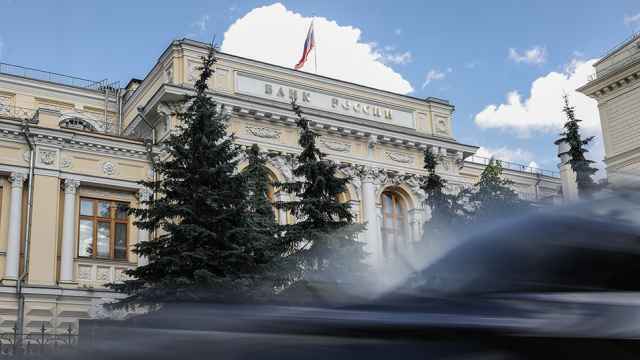 The most common answer was rooting out corruption (47 percent of Russian residents; 73 percent of elites) and reducing the number of civil servants (42 percent; 73 percent). For the elite group, the third most important criterion was creating conditions for honest competition (51 percent), while for the general population (27 percent) that title went to developing a cure for cancer. Among the political criteria for modernization, respondents named active participation of citizens in local governance (18 percent of residents; 31 percent of elites), a return to direct elections (12 percent; 15 percent), independent courts (20 percent; 27 percent), freedom of assembly (10 percent; 12 percent) and equal access to the media (9 percent; 15 percent). Among the technological criteria, respondents named new energy sources (21 percent; 38 percent) and a transition to digital television (12 percent; 6 percent) as priorities. The presidential commission on modernization is concentrating on five technological directions for modernization: energy efficiency, nuclear technology, space and communications technology, medical and pharmaceuticals technology, and information technology. The most costly project will be the creation of the innovation hub in Skolkovo, which will cost the state 170 billion rubles ($5.6 billion) up to 2015. All are presidential priorities of precedence, presidential aide Arkady Dvorkovich said. The population does not have a clear understanding of what Medvedev's modernization course will lead to, and most understand modernization as an abstract word, Tsirkon CEO Igor Zadorin said. 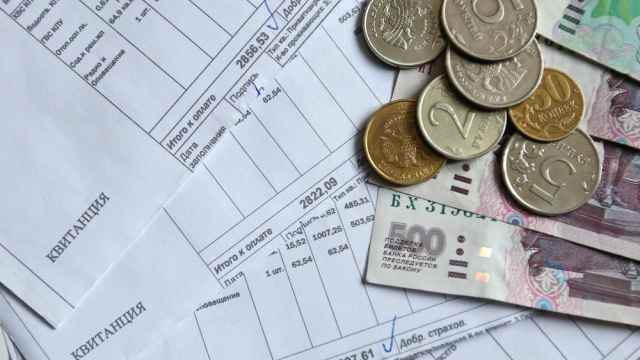 When paying for modernization requires increased taxes or a higher pension age, then it will be clear whether the population supports modernization and whether it can be introduced in the country, said Dmitry Badovsky, deputy director of the Institute for Social Systems. The population is right in its perceptions: Modernization should encompass not only the economy but political institutions as well, said Yevgeny Gontmakher, from the Institute of Contemporary Development.